Apple Fritter Bites, chopped apples mingled in a sweet dough that is fried in bite size pieces and then dunked in a thick vanilla glaze. They are little bites of heaven. 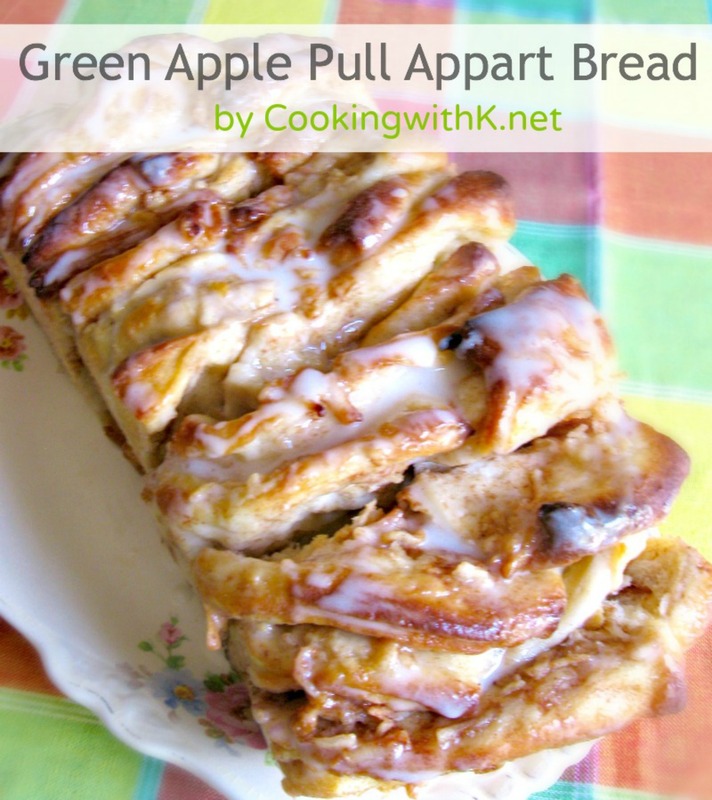 This is the second Apple Fritter recipe I have posted. This recipe is more about how many it makes and the size of the fritter. It makes around a dozen or so and comes together really quick. Just the right amount to make for my husband and I....coffee and Apple Fritters go together, don't you think? These were real good. Although, I think the next time I make them, I am going to double the apples. We like them real applety....Is that a real word...he he! In a medium bowl, mix flour, sugar, baking powder, cinnamon, and salt; set aside. In a small bowl, stir together milk, egg, vanilla, and butter until egg is mixed well. Pour into dry ingredient and just stir until all ingredient are mixed; add apples and fold in gently. Heat oil around 365 degrees and drop in oil with a small cookie scooper being careful not to over crowd. Once in the grease bubbles, turn fritters over and flatten a little and fry until golden brown. It takes about 35 seconds on each side on this size. Adjust cooking time on size of the fritter and the temperature of the oil. In a small bowl, mix together powdered sugar and milk until smooth and creamy; set aside. When golden brown, remove the fritters from the hot oil and lay on a sheet pan lined with paper towels. When slightly cooled, dip in the glaze and place on a wire rack over a sheet pan to let the excess drip off. Eat warm. Enjoy! Cook's Note: I had to flatten mine a little to get them done before they browned too much. I only heated enough oil that the fritters did not float to much. 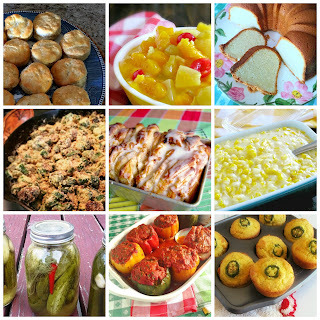 Join me for Meal Plan Monday, I'm Lovin' It, Foodie Friday, Weekend Potluck, What's Cooking Wednesday and all these fabulous parties! 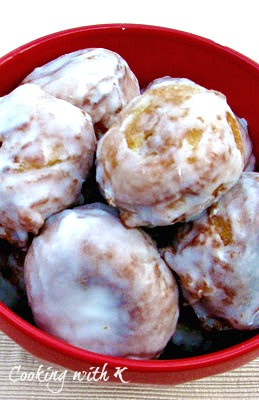 Apple fritters were my favorite treat from the bakery when I was a child! I will have to give your recipe a try! Brings back tasty memories! Oh my goodness, these look so amazing. I love doughnut like things and will definitely have to try these out. Oh Yum! I must make these! These look heavenly! 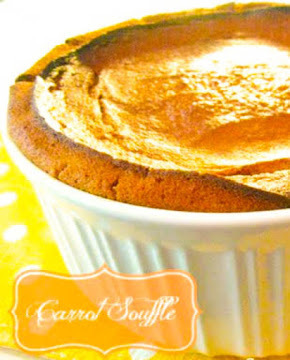 I pinned these and am definitely trying them soon! 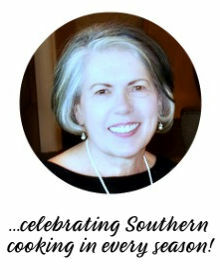 I am a new follower and look forward to more great recipes! I really like it and I've never made apple fritters at home. I hope to try soon as your photos are very tempting! oooh, the apple flavor, fried and a glaze? It's heaven on a plate. Oh WOW! These are my favorite, but I've never tried to make them! Will definitely have to try these! They look heavenly!!! K, Happy Valentine's Day! Thanks so much for linking up at Thriving on Thursdays last week. I absolutely adored your recipe. Sorry I missed your linky party. Will keep my eye out for it this week. Would love to see what you've been up to this week. Yum!!! These look so good, and simple enough that I could make them. Pinning! 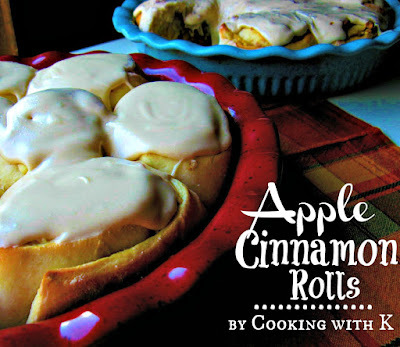 I am so excited about making these! 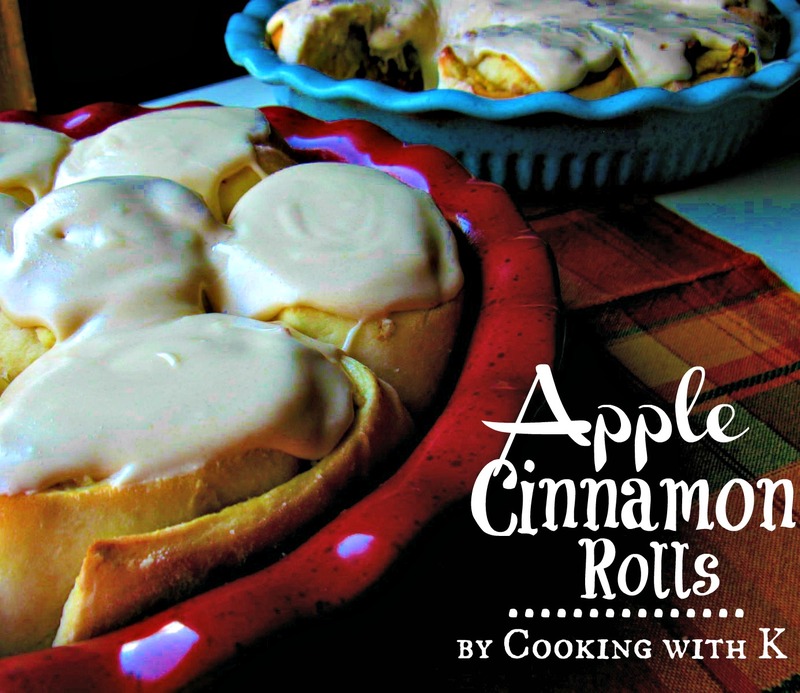 they are my favorite kind of apple indulgence and I too will increase the apples inside! we have a local grocery store with a phenomenal bakery where we get their 8" diameter apple fritters on Saturday mornings. Only thing is, there are NO apples in them. They are so good though. Making my own now but I will make them small! Thank You! I'm so glad I found this! My granddaughter and I often bake together and Monkey Bread of all varieties have been done and she (who is 10) told me last week that we needed to make apple fritters the next time she spends the night! Now I'm ready -- seriously! Thank you! Awww….so glad you stopped by to let me know…you will love these! oh i love apple fritters! these look and sound amazing! 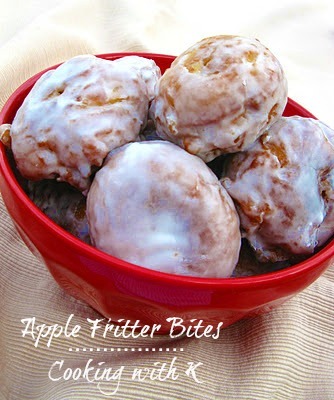 I will love these apple fritter bites come Saturday morning! 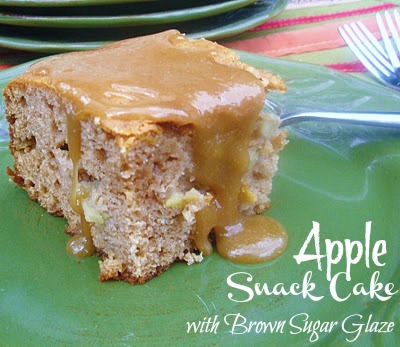 So glad you stopped by with your tip on using Pink Lady apples…going to give them a try next time. Hi K -- my granddaughter and I made your yummy apple fritter bites last weekend and I wrote about it and shared your link on my blog. http://amaraland.com/memories/2014/just-frittering-around/ Thanks so much. They were yummy! You mentioned wanting to double the amount of apples in this recipe. Is the 1 1/2 cups called for in the recipe already doubled, or would you increase it to 3 cups?